Mediatek Shows Off 480fps FHD Sample Video! HTC A55 Could Be the first 480fps Slowmo Phone! Mediatek 480fps MT6795 Devices Out in 2015! China Mobile Mag is reporting on a leaked “original source here” road map that states that the MT6795 phone chip is being released in handsets before the end of Q1 2015. CES 2015 What to expect? 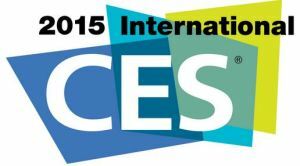 Next week January 6-9, in Las Vegas Nevada the 2015 CES show will take place. Usually the show doesn’t show much in the way of hi speed but a few gems have come out of the show in the past like the Panasonic W850 & V750 which a year later still hold their own as the best slow motion general purpose camcorders in quality with the 9th and 10th place in our slow-mo camera guide. These have recently come down in price considerably! 2014 has been a very interesting year for slow motion. 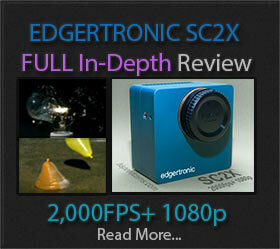 We saw a new crop of cameras sport frame rates that will set new standards for affordable slowmo for years to come. 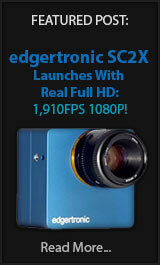 We had the edgertronic shipping in quantity and the Kickstarter fps1000 surprise that promises unrivaled slow motion in full HD and even 4k at unheard of prices. Phones like the iPhone 6 now sport 240fps and the Mediatek MT6595, MT6795 chips offer the possibility of 480fps at full 1080p. Phone MediaTek Chip Delivers 480fps in 1080p! It might sound too good to be true but the recently announced phone processor from MediaTek a Taiwanese fabless semiconductor company, the MT6795 is capable of some impressive things when paired with the right camera sensor.